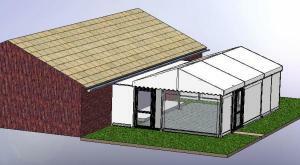 A 4.5m x 9m Aluminium frame structure with a bespoke connection to the House was agreed upon. 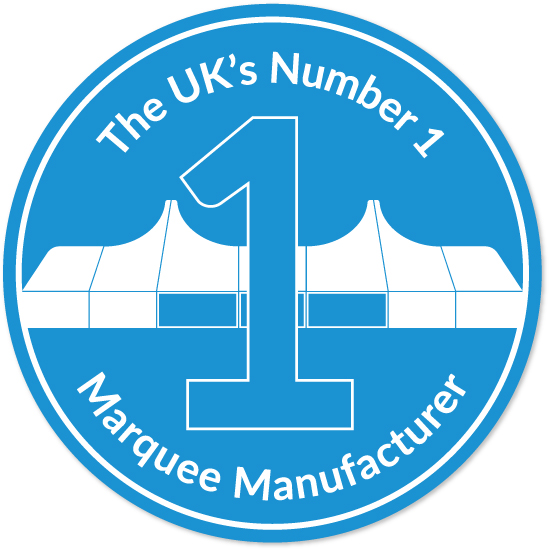 This is based on our standard range of commercial marquees allowing a competitive price and rapid manufacture. Throughout the design and manufacture CC liaised with the client and our suppliers to adapt and adjust the design to meet their wishes. 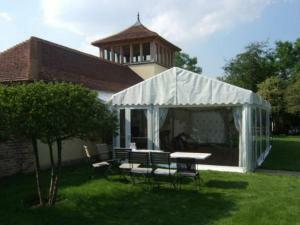 CC also helped with the manufacture of a set of bespoke linings.